The demand for Kenya flowers all over the world is rising, and as such, more people are looking for general information on this industry. Below are a few facts that may entice you to jump into the Kenya flower export business! What makes Kenya a top flower producer? What are Kenya’s main flower exports? The main cut flowers exported are roses, carnations, and alstromeria. 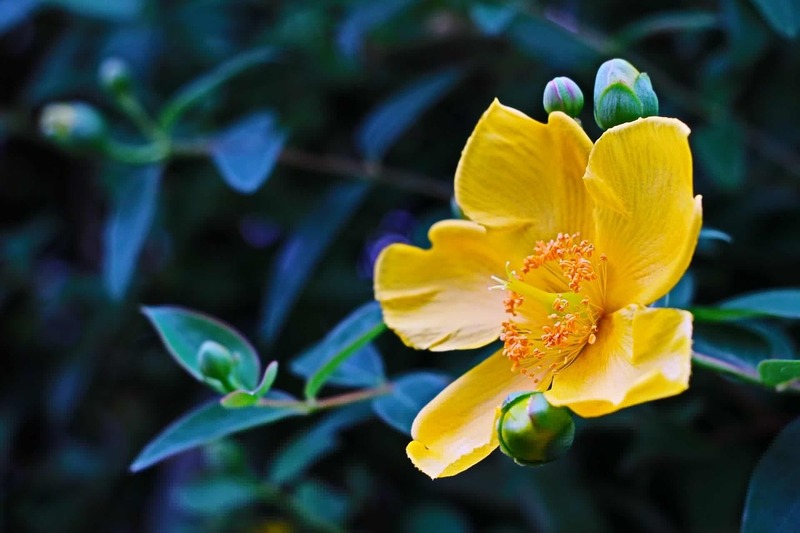 Other flowers include gypsophilla, lilies, arabicum, hypericum, and statice, as well a range of summer flowers and greenery. 3. Where are these flowers grown? Most flowers for export are grown around Lake Naivasha. It is estimated that 1200 ha is under flower cultivation, with 70% (840 ha) under roses alone. Other areas where flowers are grown include the Mount Kenya region, Nairobi, Athi River, Kitale, Thika, Nakuru, Kericho, Kiambu, Nyandarua, Uasin Gishu, Trans Nzoia and Eastern Kenya. 4. What are the primary destinations for Kenya flower exports? The biggest percentage of Kenya flowers find their way to the EU, with the most significant markets being in the Netherlands, the United Kingdom, Germany, France, and other EU countries. New markets that are currently showing lots of potential include the United States, Japan, Dubai, and Russia. The Kenya flower export industry has created employment opportunities for several Kenyans over the years, whether directly or indirectly. Around 100,000 people are employed directly on the flower farms, while over 500,000 people benefit indirectly from this industry. For example, local florists purchase flowers that do not make the export ‘cut,’ and make a good living from them! By the end of 2016, Kenyan roses commanded 38% of the market share in the EU, of which 50% are sold at Dutch auctions. Also, in the UK, it is common to find Kenyan flowers being sold in supermarkets, as these are the main outlets through which the flowers reach their market. In 2016, the volume of flower exports from Kenya was 133.658 tons, earning a total of Ksh 70.8 In other words, flower exports made up 1.1% of the national GDP. Based on the facts listed above, it is evident that the Kenya flower export industry is not only lucrative for the individual or institution, but also of great benefit to the people of Kenya. In short, Kenya is the best place from which to set up a flower export business! We are interested in the flower market here in Liberia. what are the prerequisite in being a sales agent here in Liberia?